Use the one with the Win XP logo, with the face in the background on the side. 21:58:29 Sep 26th 09 the 3rd one down and the one i jus chose are the way to go ;P!! 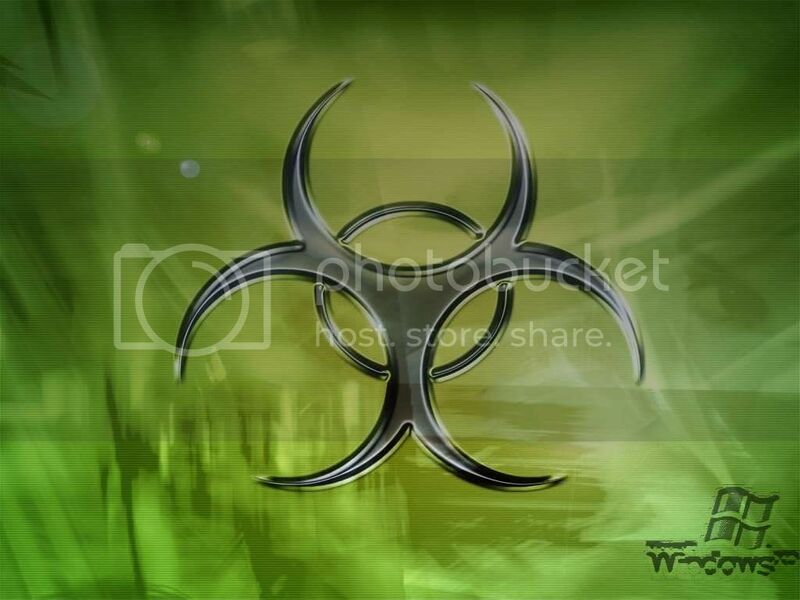 If you are really that desperate for a Biohazard banner thats good i will design one for you. I have designed the banner for every kingdom that i have led and made it on my computer. Except for the Black Chain because it wasnt mine. Also I designed Kingdom of Cyprus' banner. I actually created that kingdom too... Just didnt feel like leading then. So my offer stands if you want me to present you with some stuff. Check it out, its already in the 120X100 format.